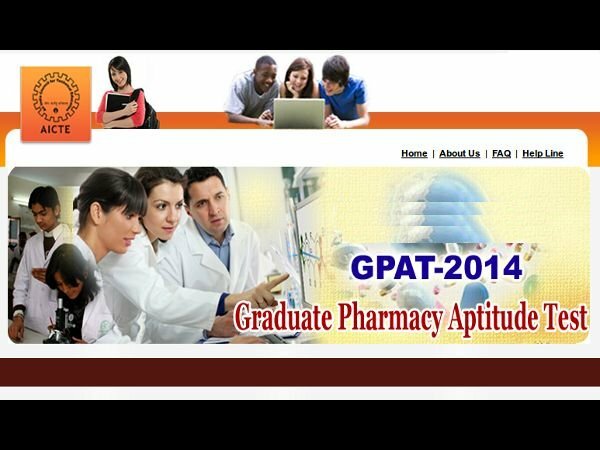 The result of Graduate Pharmacy Aptitude Test (GPAT) 2014 was declared on 15th March 2014. 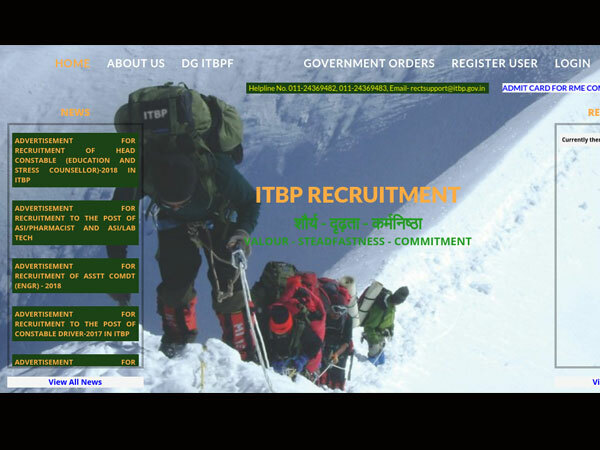 Candidates have to visit the official website of GPAT to check the results and download the score card. 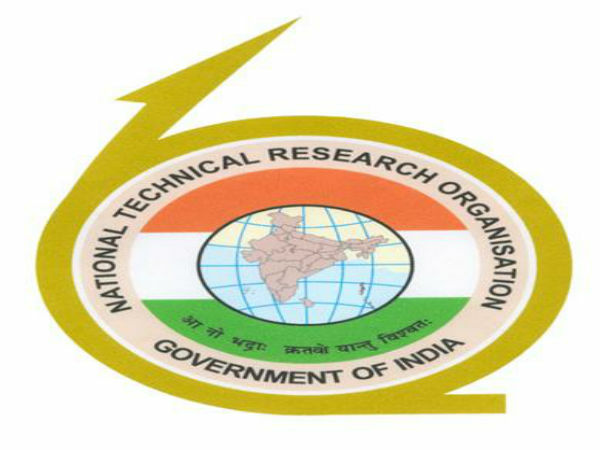 All India Council for Technical Education (AICTE), New Delhi announces the All India Merit list based on the scores obtained by the candidates in computer based Graduate Pharmacy Aptitude Test (GPAT) 2014 conducted online on 25th Feb and 26th Feb, 2014. The GPAT 2014 exam score will be valid for one year from the date of announcement of the result for admission in PG programme. 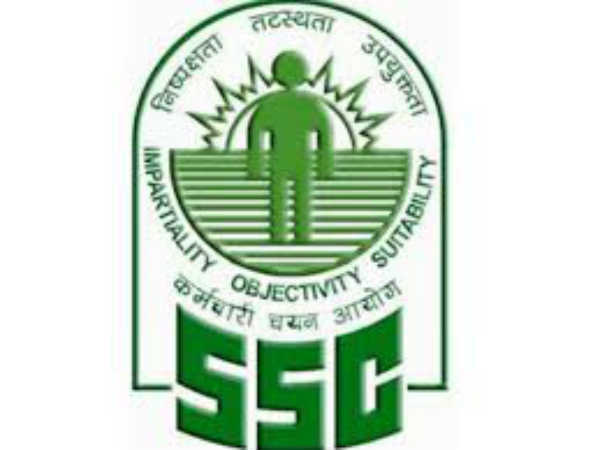 The scorecard is valid only for one year for the purpose of obtaining scholarship in M.Pharmacy course. After completing M. Pharm Degree if someone is interested in getting registered for Ph.D. degree and availing National Doctoral Scholarship the validity of the GPAT scorecard shall be three years. Candidates can download the electronically generated score card with complete details using their login details from GAP website from 15th March 2014 to 14th April 2014. Separate Score Cards will not be sent by email or by post to the candidates. The GPAT 2014 is an all India entrance examination, that is conducted for admission to Master of Pharmacy (M.Pharm) programmes in Pharmaceutical Science approved by AICTE. AICTE had conducted the computer based online GPAT 2014 exam in 57 centres across the country.